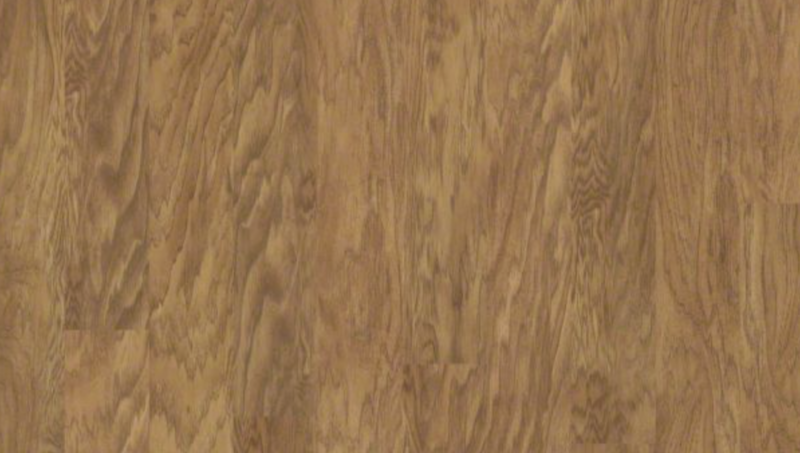 White Oak is a hard, strong wood species with a long, straight grain. The wood has a pale brown tone that turns a yellow amber color over time. Oak is the most popular choice for flooring and furniture in Europe and the USA. Red Oak is pale reddish-brown in color and has a coarse, open grain.